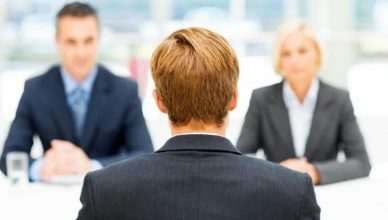 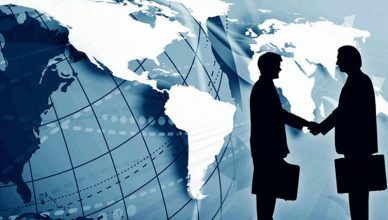 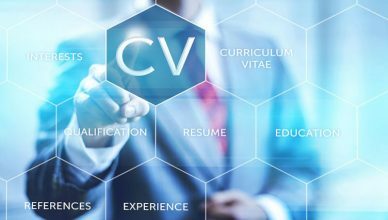 Fundamentals for Job Seekers to Build a Good Impression! 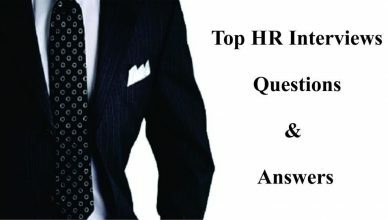 Winning the Heart of your Interviewer with Mere Efforts! 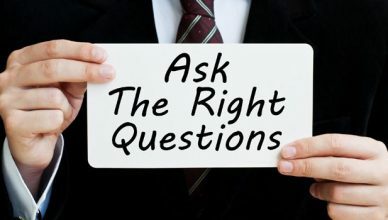 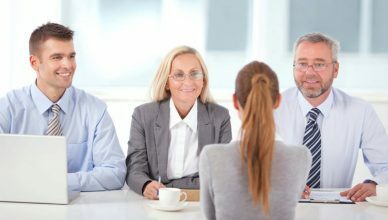 Versing Obvious Interview Questions for Job Seekers! 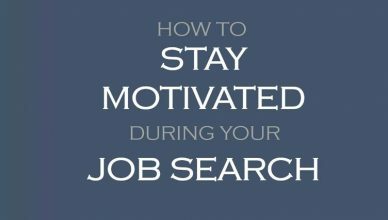 How to stay motivated during your job search.